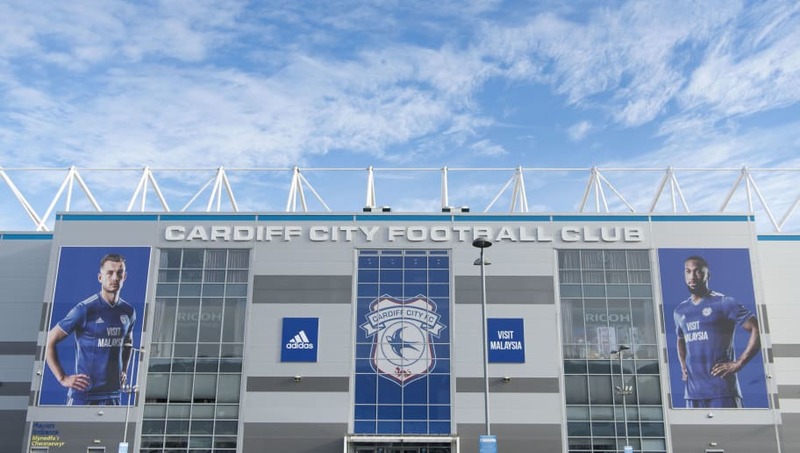 ​The search for the plane carrying new Cardiff City striker Emiliano Sala has now become a recovery operation, as police and rescue teams are yet to find any trace of the missing aircraft. Sala was travelling on the light aircraft from Nantes to Cardiff on Monday night ahead of joining up with his new teammates, but the plane suddenly disappeared from radars and has not been seen since. 280sq. miles of our targeted search pattern using multiple aircraft from the Channel Islands, France and U.K. has been completed over the last five hours. There is as yet no trace today of the missing aircraft. The latest update on the search comes from ​Sky News, who claim that the operation has now turned into a rescue mission after rescue crews have failed in their lengthy search for the missing plane. Guernsey Police also added on ​Twitter that, despite their best efforts, they are yet to find any trace of the aircraft. They wrote: "280sq. miles of our targeted search pattern using multiple aircraft from the Channel Islands, France and U.K. has been completed over the last five hours. "There is as yet no trace today of the missing aircraft. "The search is ongoing and a decision whether to continue will be taken later today." According to ​The Times, the plane belonged to Scottish agent Willie McKay who, despite not officially representing the Argentinian striker, was involved in brokering the £15m deal that was set to take Sala from Nantes to ​Cardiff. Unfortunately, Guernsey Police also stated on ​Twitter that they were not optimistic about Sala's chances of survival. They wrote: "We have found no signs of those on board. If they did land on the water, the chances of survival are at this stage, unfortunately, slim." Searches are likely to continue for the remainder of Wednesday, with it likely being postponed at sunset.